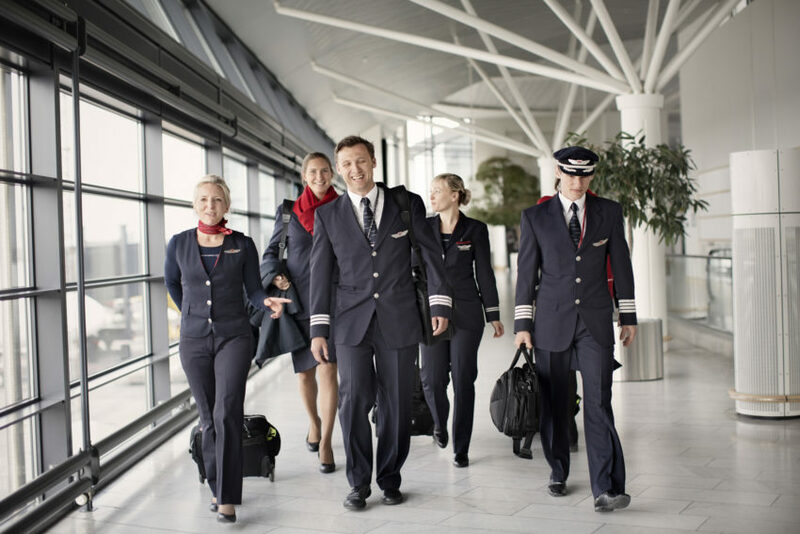 On behalf of Norwegian, OSM-Aviation are looking for temporary Cabin Crew to be based out of Copenhagen for Norwegians short Haul Operation in Europe. At OSM Aviation our belief is that ‘It’s all about the people’, and our partnership with Norwegian is focussed on finding people who are true customer service professionals. Norwegian is the sixth largest low-cost carrier in the world with around 10,000 dedicated colleagues. Our customers can choose from over 500 routes to more than 150 destinations in Europe, North Africa, the Middle East, Thailand, the Caribbean and America. The chance to work in a dynamic and growing airline where career progression can be achieved quickly for high performers. Competitive company benefits including ID tickets. Positive and exciting place to work in a global expanding organization. Challenging, variable and dynamic environment. Applications can only be completed through Webcruiter. Register all information in your Webcruiter CV, documents may be uploaded under section “attachments”. To be considered: Submit application/resume via the online portal — expect confirmation and online tests via email. The tests MUST be completed. After tests, you will not hear from us until interview invitation or rejection email. The further process includes group assessment, interviews and background check.